Grab the loo roll and start creating. This game is a wonderful ice-breaker. Divide the hen group into 2 teams or as many as you like and have a full on ‘wedding dress-off’. Points for style and durability. Whenever we play this game, the truths are far more funny and exciting than the lies! Get each hen member to make up a couple of truths and one lie and ask the bride-to-be to decide which is the bluff! If she gets it right, the hen faces a forfeit and likewise the other way round. 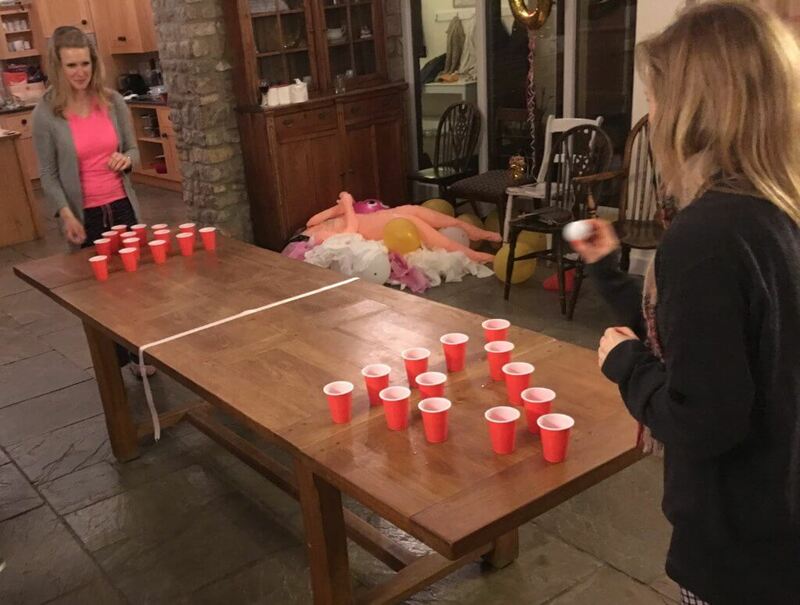 Having your own hen party cottage means you can set this game up quite easily, inside or out. If beer is not your thing, use prosecco as a variation on a theme. 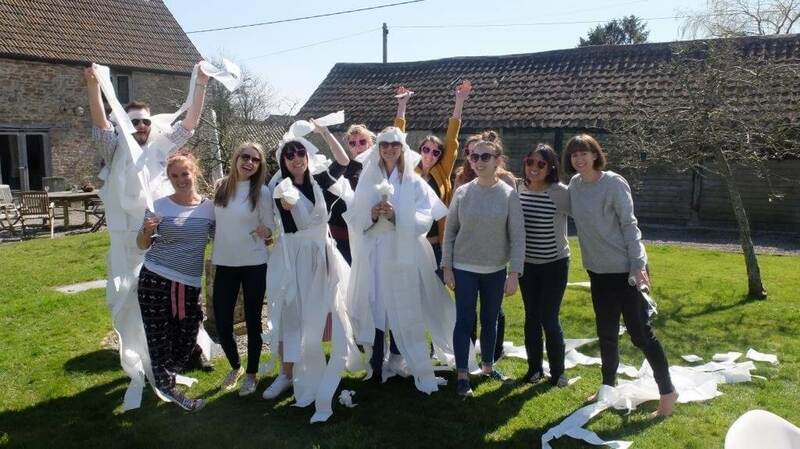 If you want to show the bride-to-be how much she is loved by one and all, get your hens to bring a bride-to-be story to the hen weekend. It can be hysterically funny, sickeningly sentimental or something completely nuts; anything goes! Put the stories in a bowl and throughout the weekend get the bride-to-be to read them out. 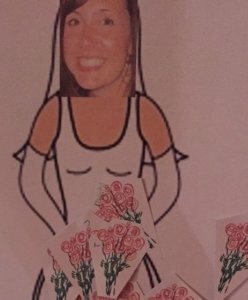 Add the face of the bride-to-be on your handmade or bought poster and get those blindfolded hens pinning. The winner will be the pin closest to her hands! 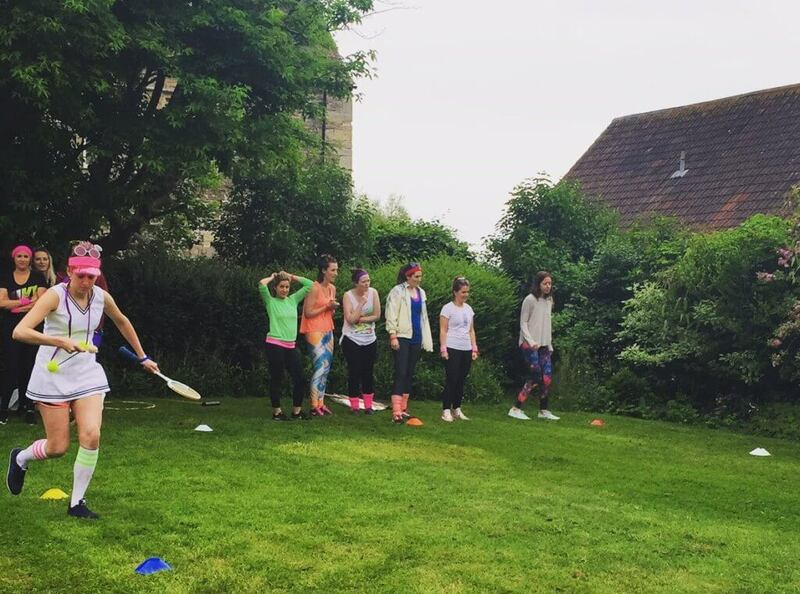 Create your very own sports day in your hen cottage garden. Think beanbags on head, egg and spoon, three legged races. You can even appoint someone as ‘headmistress’ keeping tabs with a chalkboard scoring the different skills and chastising cheating behaviour! 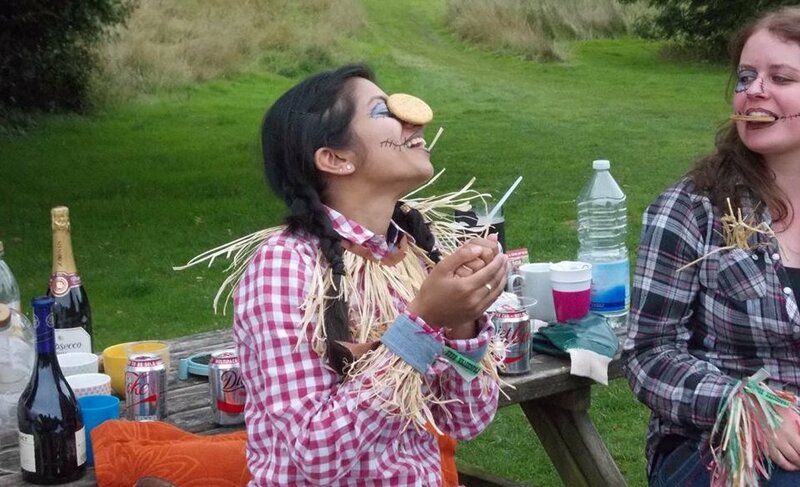 Great opportunity for fancy dress and bringing some nostalgic fun to your hen weekend. 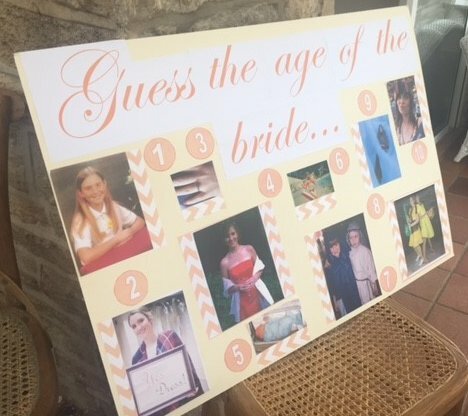 Guess the age of the bride-to-be. Create a photo board with photos of the bride-to-be spanning the years of her life. Get the hen group to guess how old she was. What do your knickers say about you? Get the hens to bring along a pair of knickers to chuck in a pot. Let the bride-to-be guess whose are whose. A great way of ensuring you get enough chocolate over the hen weekend whilst having loads of hysterical fun.